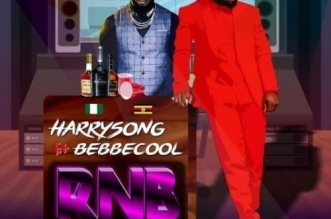 Harrysong releases a new track titled Hello. 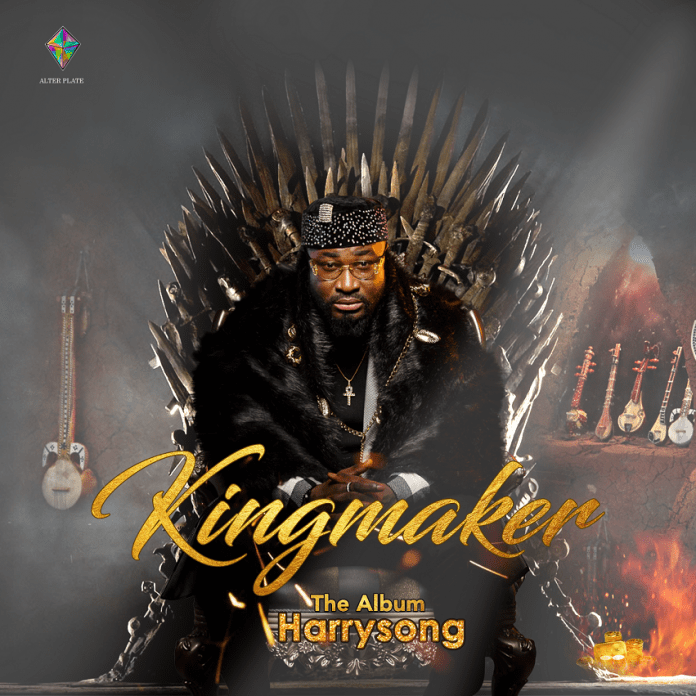 This is contained in his upcoming album King Maker. 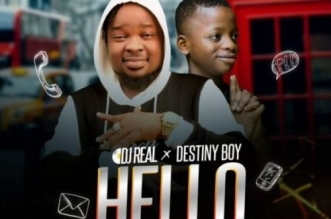 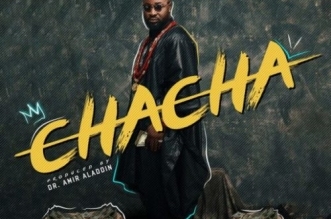 Hello by Harrysong is speculated to be an amazing track going with his interesting Reggea blues piece.